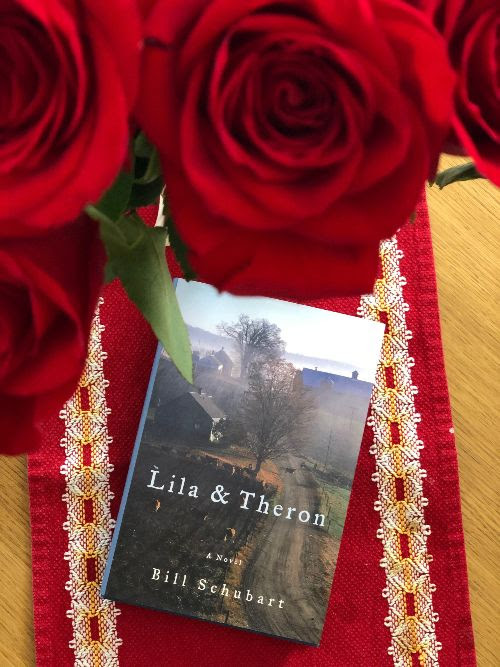 During the month of February, I am offering an autographed copy of Lila & Theron at the publisher’s price of $20 inscribed with your personal message and shipping included. Orders will be taken the old-fashioned way using personal checks, envelopes, stamps, and the good ole US Postal Service. 1. Mail a $20 check payable to Magic Hill Press. d. your email address for confirmation or questions. If you have any questions about this offer, please contact me at bill@schubart.com. Having recently had my right ball joint replaced (automotive for hip), my mobility’s curtailed. 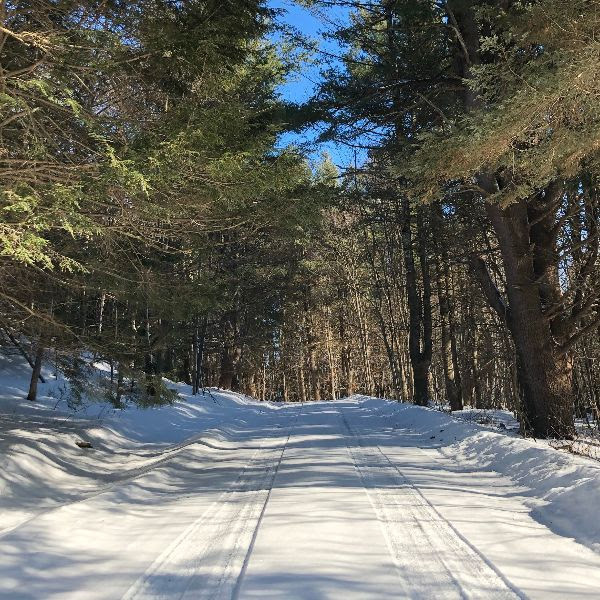 I watch the beautiful snowfall and plummeting temperatures from the warmth of a warm woodstove and don’t worry about starting the car, shoveling the walk, hauling up more firewood from the basement. I’m grateful this bipolar winter coincided with my recovery. I hope the winter proves as rapid as my recovery. 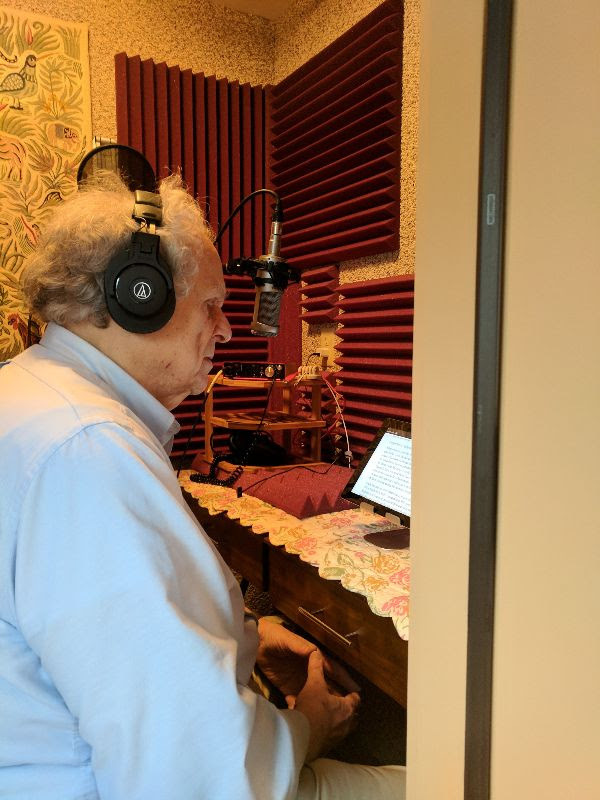 I’ve been in the recording booth reading Fat People at Voice Over Vermont. Fat People is an entirely unique fictional look at the emotions and experiences of those who live to eat: the estrangement, loneliness, embarrassment, fear, defeated sexuality, unresolved anger, but also the simple pleasure of food. The audiobook is now available online and I’m planning to release a number of my other titles, so stay tuned. 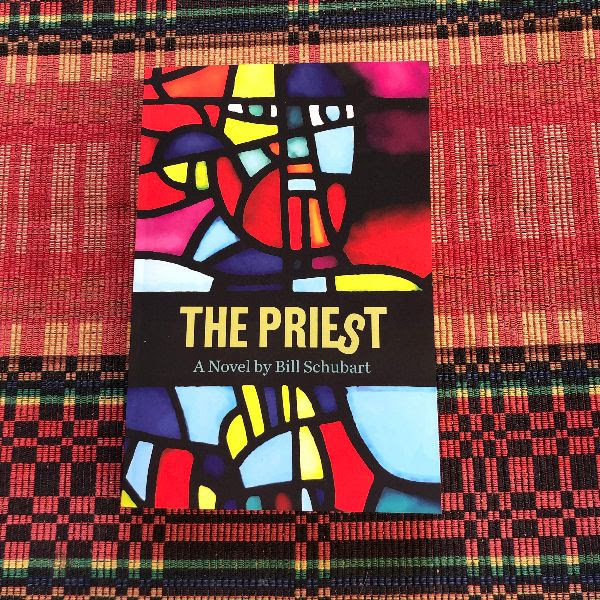 No, my new novel is not about Catholic priests preying on young people. That topic carries its own sad and horrific weight and doesn’t need fiction to elaborate on it. The Priest is about how difficult it is for many young boys to mature into men. Girls seem to make the transition to womanhood earlier and more easily than many boys. This story is about a young Catholic boy who’s decision to enter the priesthood is driven more by his fear of sexuality and manhood than a passion for his faith. His experience trying to reconcile his church’s dogma, his own emerging sexuality, and his developing sense of compassion takes him to an unusual place, one that ultimately speaks to where the Church must go as it plods through the current tragedy. Now available through Vermont’s Hero Bookstores. I just read a beautiful elegy. 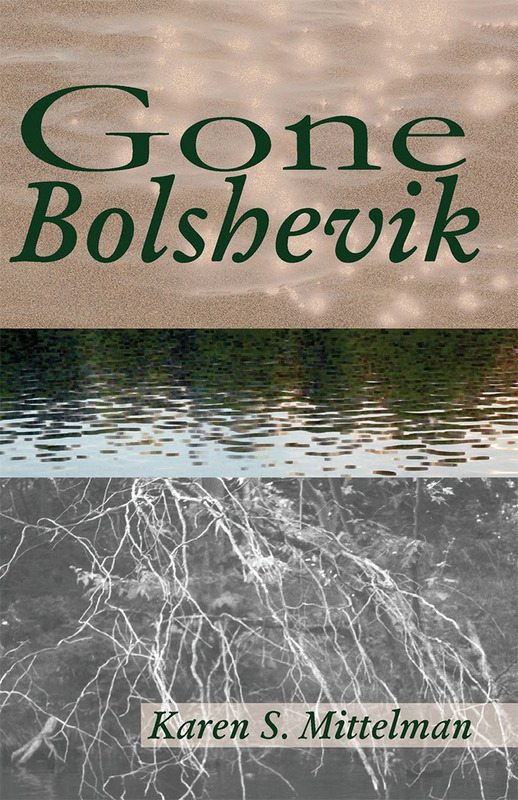 Written by Karen Mittelman, the current Executive Director of the Vermont Arts Council, Gone Bolshevik takes us deep into the lives of a powerful, type-A Manhattan attorney dying slowly of throat cancer and his daughter who is trying both to resolve her complex relationship with her father and be there for him as he musters all his male, social, and legal powers to little effect against the cancer that’s killing him. The book is a poignant tale of a daughter’s attempt to understand and empathize with her dying father while finding her own self after he is gone. Read this book as soon as you can. Beautiful writing. Rarely do I substitute TV watching for reading but I’ve been watching The Dictator’s Playbook and just finished the documentary on Benito Mussolini. Mussolini was considered a pioneer among 20th-century dictators. From undermining judges to indoctrinating children, he forged key tactics for seizing power. 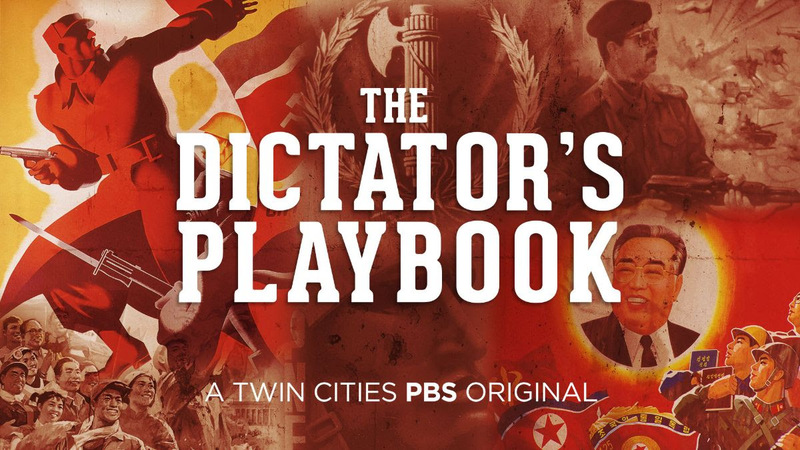 The series is produced by Twin Cities Public Television (Minn.- St Paul) and airs on PBS. Its executive producer is a close friend and trustee colleague at the VT College of Fine Arts. It follows the rule of documentary to the letter “Don’t try to convince, educate with facts.” Although it is never suggested, one cannot watch this episode without eerie resonances of what emanates from the current administration. Watch you must but prepare to be shaken. 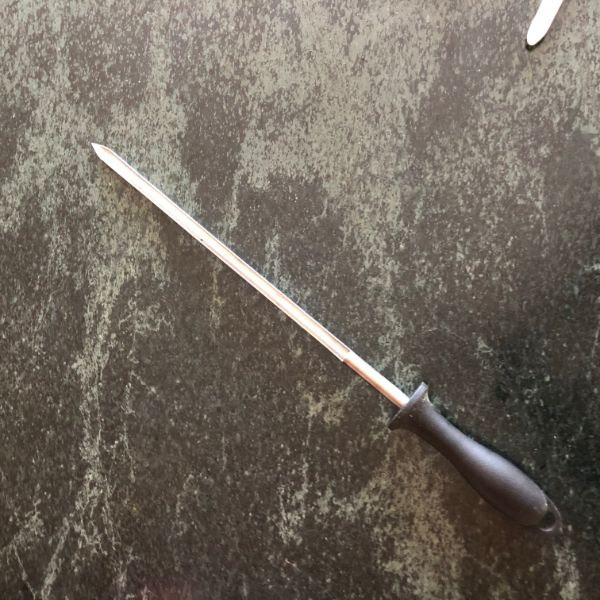 This tool is called a larding needle and is used to insert a vein of rich lard into a cut of meat that is overly lean. A well-marbled cut needs no additional fat to enhance its flavor but some very lean meats like venison benefit greatly by having a vein of flavor-enhancing lard inserted in them. A great tool if you love lean meat but dislike roasted loafers! Please support your local bookstores! Copyright © 2018 Bill Schubart, All rights reserved.